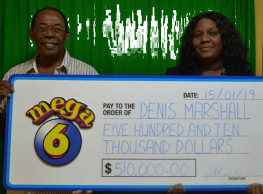 You've checked those ticket numbers; you've scratched your instant ticket and discovered you've won or maybe not! Whether you're a winner or not, ensure you sign the back of the ticket(s) you purchased. 1. 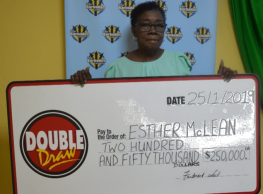 Have a winning ticket: a. Players are reminded to check the back of their tickets for prize collection rules. Pay close attention to the expiry date for each game or the (90) days deadline after the draw. b. Once you've handed in your ticket to collect your prize, remember; it will not be returned. 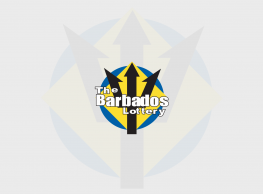 All winning tickets are the property of the Barbados Lottery and should be collected by the retailer acting on our behalf. c. Customers should collect a printed receipt showing how much they have won. This receipt will include the serial number of the ticket that was cashed. d. The Barbados Lottery reserves the right to use winners' names and pictures in Barbados Lottery sponsored events. 2. Have a non-winning ticket: a. If your ticket has not won, the retailer should print the 'Not a Winner' slip from the system. b. This slip should be given to you the customer, along with the non-winning ticket which is the property of the customer.